Last week, Human Rights Watch released a report on China’s campaign of repression against Xinjiang’s Muslims, presenting new evidence of the Chinese government’s mass arbitrary detention, torture, and mistreatment of the region’s Muslim minority, including indefinite detention of an estimated one million people in unlawful “political education camps” and increasingly pervasive controls on the daily life of 13 million Turkic Muslims in the region. The training has only one purpose: to learn laws and regulations…to eradicate from the mind thoughts about religious extremism and violent terrorism, and to cure ideological diseases. If the education is not going well, we will continue to provide free education, until the students achieve satisfactory results and graduate smoothly. The Chinese government’s religious restrictions are so severe that it has effectively outlawed Islam in Xinjiang. It has banned facial hair and clothing that could incite “religious fanaticism,” prohibited children from learning religion, and confiscated prayer mats and the Quran. Officials closely monitor people’s religious practices; the authorities have detained people for praying five times a day or circulating religious texts to their families. 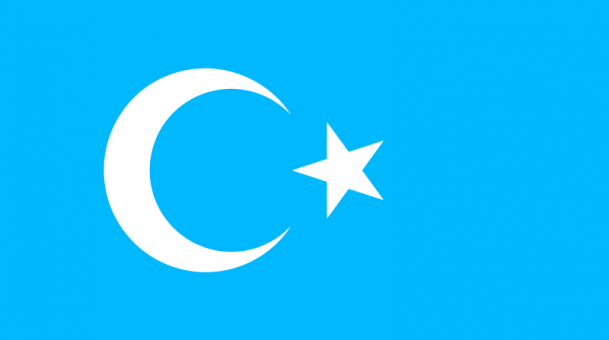 The Chinese authorities have particularly targeted Muslims from Xinjiang with connections to a list of “26 sensitive countries,” including Afghanistan, Algeria, Azerbaijan, Egypt, Indonesia, Iran, Iraq, Kazakhstan, Kenya, Kyrgyzstan, Libya, Malaysia, Nigeria, Pakistan, Russia, Saudi Arabia, Somalia, South Sudan, Syria, Tajikistan, Thailand, Turkey, Turkmenistan, United Arab Emirates, Uzbekistan, and Yemen. As a member of this Council, China should be held to account for its mass, systematic violations in Xinjiang. Some governments have begun to speak out against these repressive policies and practices. But stronger more concerted actions are needed so that there is a significant political cost to China’s campaign of oppression.